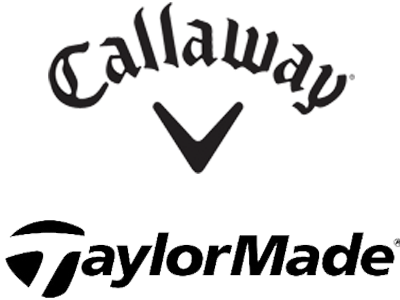 The third quarter financials of Callaway Golf (NYSE:ELY) and TaylorMade-adidas Golf reflect small sales increases over the previous year but year-to-date sales for both are lower. Callaway reported third quarter sales of $176 million with a $3.6 million loss compared with 2014 sales of $169 million and a $1.1 million loss. For nine months sales were $62 million less than last year at $690 million and pretax income was $11 million lower to $50 million. The company says early sales figures for the new Great Big Bertha driver have been encouraging. TaylorMade-adidas, part of apparel giant adidas Group (OTCMKTS:ADDYY), said third quarter sales rose 6.5% to $173 million driven by double digit percentage increases in metalwoods. Profit margins were lower while year to date sales were $737 million, down 13% from 2014. Restructuring of TMaG continues with the announcement in the third quarter report further layoffs will occur before year end effecting 14 percent of company employees worldwide. This is on top of a six percent layoff in July and previous layoffs in 2014. Adidas is investigating sale of the Adams Golf and Ashworth brands, part of TMaG, and speculation is TaylorMade may be sold as well due to continued underperformance of sales and profits. The company acknowledged sales of last season’s R15 driver were “disappointing” but that the M1 driver model introduced in September along with the PSi irons recently announced would provide increases. Both have already been positively received in the marketplace.